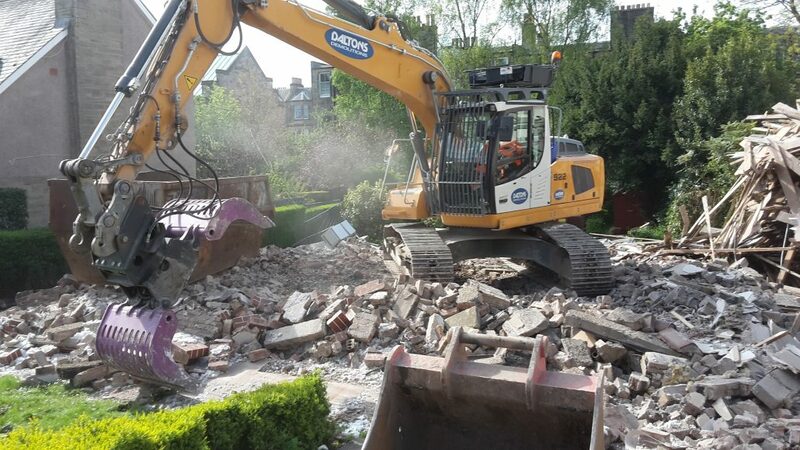 Daltons Demolitions Limited is one of Scotland’s leading demolition and decommissioning companies, with a UK wide reputation for, Quality, Innovation, Health and Safety. Established in 1964, the business has built up its reputation on repeat business and consolidated business relationships operating across a wide range of sectors. The company offers extensive specialist services across the United Kingdom, ranging from small domestic projects to multi million pound projects within the industrial sector through our well established and valued client base including; Local Authorities, Private Developers and Investment Companies, Utility Companies, Main Contractors and Manufacturing Businesses. 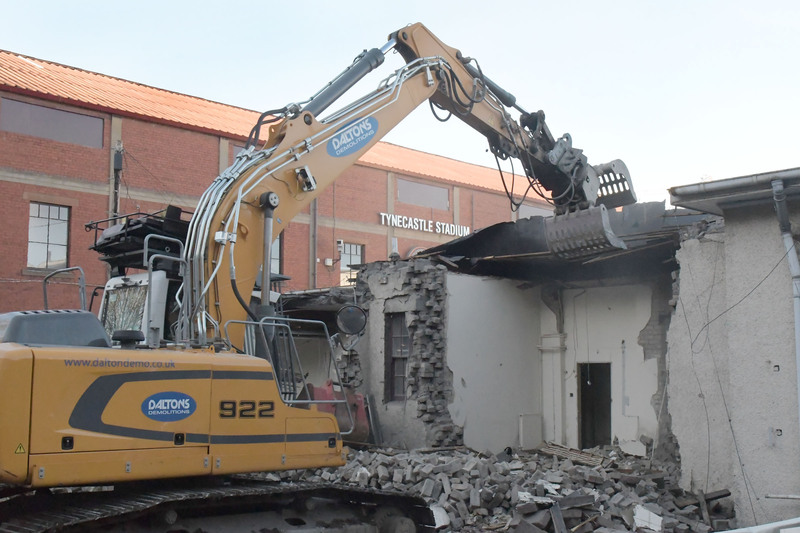 Daltons Demolitions offers a full in-house turnkey project solution, managing all aspects of the demolition process, and associated services including recycling, asbestos removal, asset recovery and decontamination works. We are fully committed to ensuring client satisfaction by providing tailored solutions to suit each client’s individual requirements. This is demonstrated by our professional approach, and our commitment to continual improvement in all areas such as safety, our employees, environmental considerations and quality of service. evident through continual repeat business.